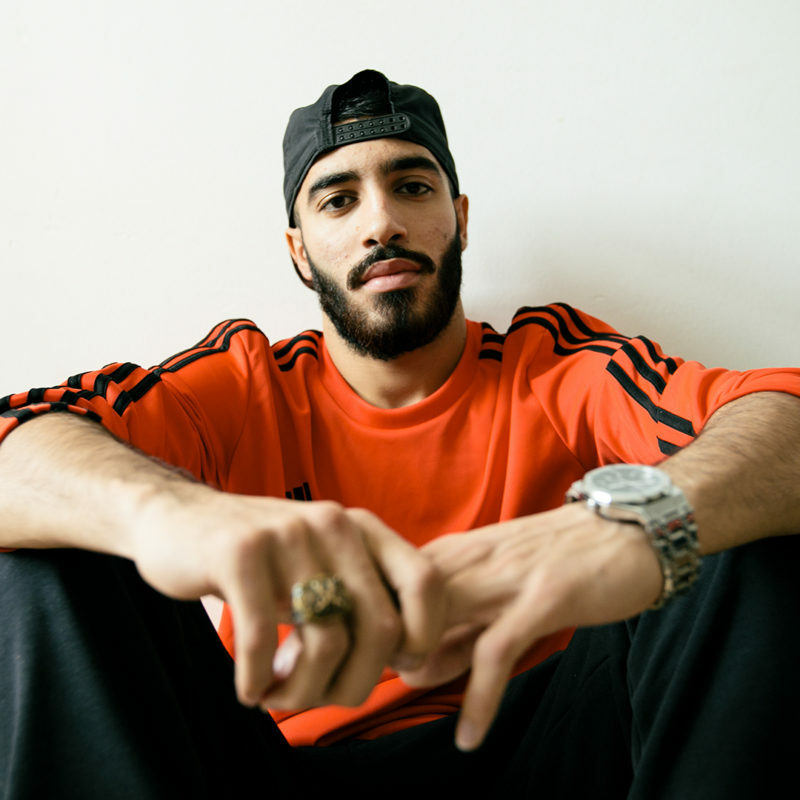 After a cliffhanger ending to episode one of the second season of adidas’ Tango Squad FC series, we have finally learned that Komel Alizadeh of Austria will be the squad’s newest member. With episode two dropping today, Urban Pitch gets an exclusive behind-the-scenes look at Komel’s football background as well as his early experiences with the world-famous team. In the season two opener of this year’s Tango Squad FC series, we were taken to Moscow for the adidas Tango League World Finals, in which various Tango League MVPs battled it out to become a member of the prestigious Tango Squad FC. 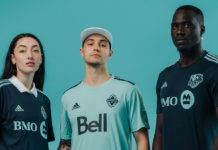 At the episode’s conclusion, football legend Kaka came out to name the event’s champion, only to have the episode abruptly end before he could do so, leaving its 700,000-plus viewers in wait for the player to be revealed in episode two. 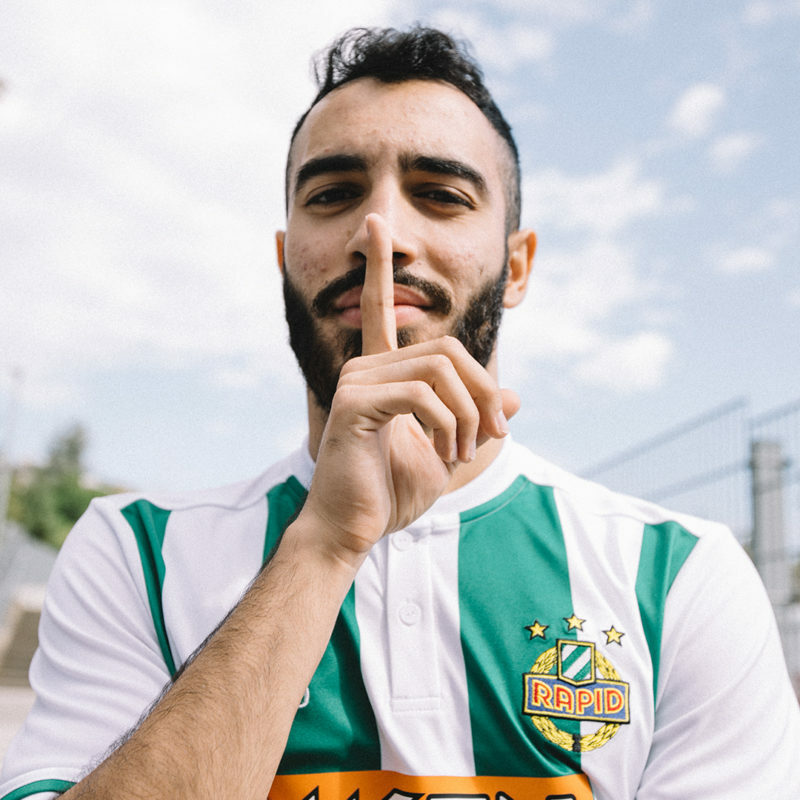 The agonizing wait is finally over, as today’s second episode revealed that Vienna MVP Komel Alizadeh will join the vaunted team of aspiring pro footballers. 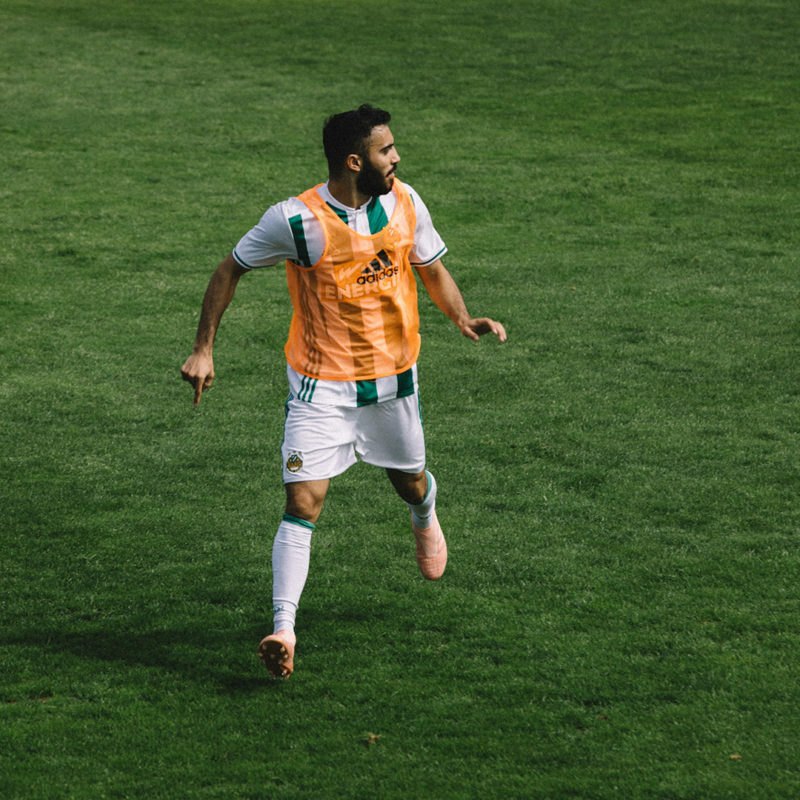 In addition to a panna challenge that lands him in the pool with fellow teammate Ehsan Abassi, he and the TSFC get to train with his hometown SK Rapid Vienna club as well as make an appearance at the Vienna Tango League event. But who is Komel, where does he come from, and what’s his football background like? We get an up-close and exclusive look at the newest Tango Squad FC player. Urban Pitch: What’s your football background like? Where have you played and what position are you? Komel Alizadeh: I was born in Afghanistan and grew up in Iran playing in the streets. My family and I came to Europe with short stops in Turkey, Greece, and Switzerland. It took us almost a year to get there. After that long journey we lived in Switzerland for about a year. That’s where I played in a club for the first time in my life. I was 12 back then. That’s where I found the perfect position for me — right winger. How was the Moscow Global Tango experience? It was and still is unbelievable. Moscow is such a beautiful city with a very unique atmosphere. Playing there alongside with all other Tango League MVPs was very special. What were the differences or similarities between Tango winners from across the globe? 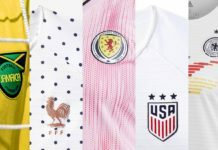 Any differences in style or way they play? I think everyone has his or her own style and qualities, but we don’t differ so much from each other. It’s more about the behavior and the attitude you have on and off the field. For me it was clear from day one — time to shine! TSFC recently visited your home town in Vienna — how was it getting to know the team better? They’re all very cool guys, very funny and very good footballers. We all live football 24/7. So when you have that in common everything’s easy even when you don’t speak the same language. How are you getting along with the team? Who have you bonded with? Jack is an unbelievably talented panna player, from whom you can learn a lot. Carlos showed some phenomenal skills when we played 8v8 with SK Rapid Wien Youth. From the personal perspective I bonded with Ehsan the most. While he’s friendly and courteous off the field, he’s also a machine and a leader on the field — one you can look up to. And the most important thing, we share the same passion to be professional football players someday and we do whatever it takes go get there. 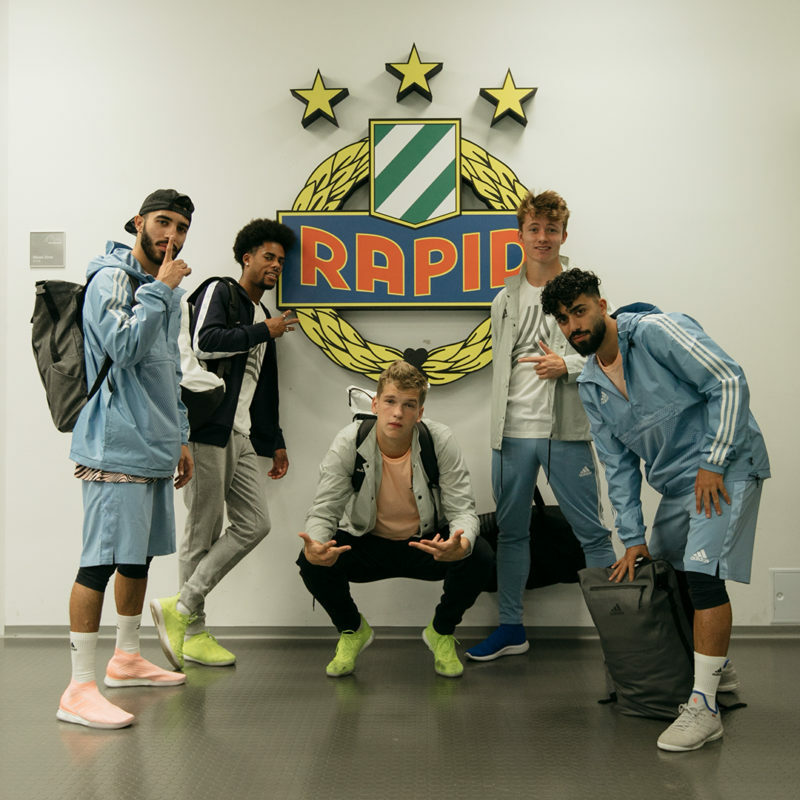 What was training with SK Rapid Vienna like? Though we played against their second team there where some good players on the pitch who can make it to the first team. Regardless of their abilities I was surprised that we could keep pace with them. We need to gain more physical strength in the long run, but the difference between them and us wasn’t that huge. I hope to train with their team soon on a regular basis. How was it seeing your name across town and being celebrated as global winner? Has it changed anything for you in Vienna? Yeah, a lot changed since I won the Global Tango event in Moscow. I felt really famous when I came back to Vienna. When I strolled through the streets some boys came up to me and asked for pictures, others greeted me from the other side of the street. Especially in the Afghan football community, everyone knows who I am. What do you want to achieve with the team this year? I’d like to play against the big teams in Europe like Real Madrid or Manchester United. I think this helps us to get better and better as a team. To play against the best players and teams helps you to take your game to the next level. 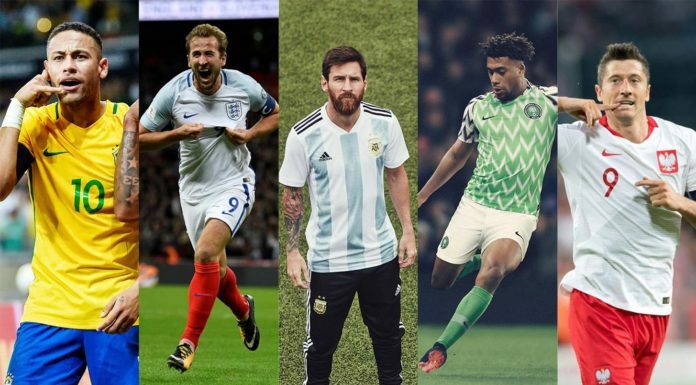 Where do you see your football career going from here? Dream big! My favorite team is Real Madrid, so I’d like to play in Madrid someday. In the short run I want to be the best version of myself within the next few months, train really hard, focus on my goal to become a professional football player, and start my career at Rapid Wien. 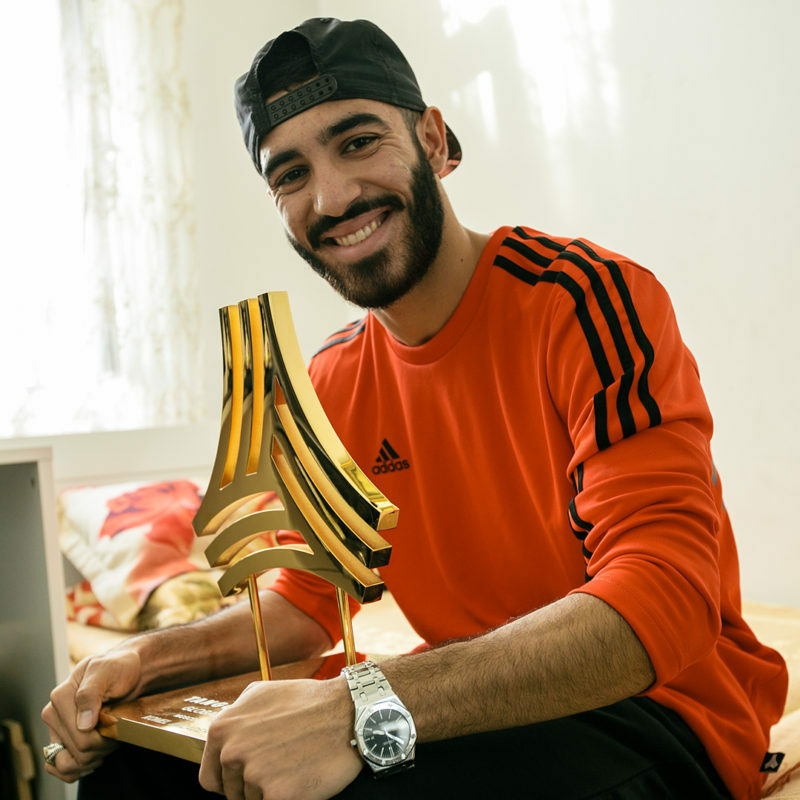 Keep up with Komel’s football journey by following him on Instagram.